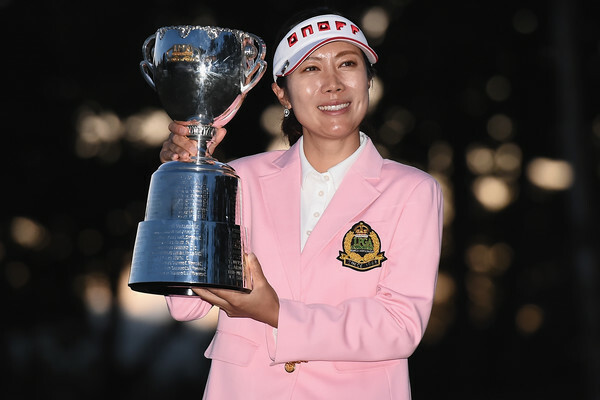 Another week, another Korean defending champion- this time veteran recent JLPGA Championship winner Ji Hee Lee will bid to successfully defend her Dunlop Ladies Open title. 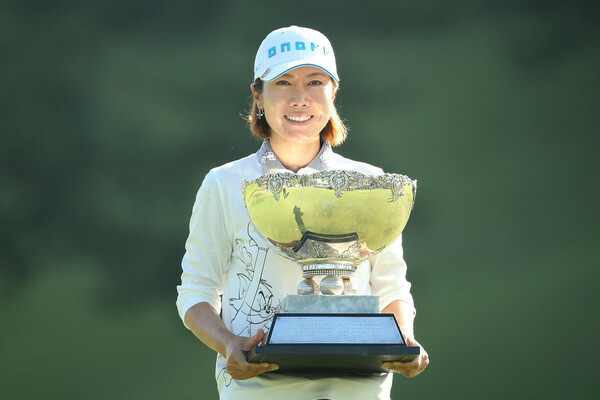 After recently winning the JLPGA Championship, her 22nd Tour title, Lee will be more than confident of putting in a strong performance this week. She is the one to beat! Bo Mee and Shinhae will be teeing it up though, so that will keep a large portion of the spectators happy. It’s a Friday start this week. Next Next post: JGTO: Can Song Build On Strong Shinhan Open Finish?